Your vehicle's paint is under constant attack by the sun's UV rays, industrial fall out and acid rain. Car waxes do not provide the long term protection necessary to guard against this type of damage. Most of car waxes are made from inexpensive carnauba waxes and we all know what happens when wax gets hot- it melts! 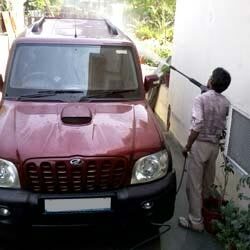 Once the wax gets hot, it becomes stick and starts attracting and holding dirt and pollutants next to your car's paint. 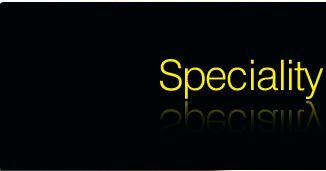 We know your car represents your personality we offer a cost effective way to maintain your car. Automotive Solutions car protection PTFE coatings are durable and help your Car retain its premier look so as to retain its origin. What is P.T.F.E Coating for Car Paint ? PTFE Coating is one of the latest technologies for car paint coating, a most effective Auto Sealant & Protectant. It is a quality viscous emulsion polish blended with P.T.F.E, exclusively formulated to prepare, polish, seal (P.P.S Formulae) & protects your cars paint finish in one application. 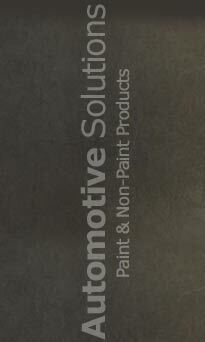 We are the professional and experienced suppliers and service providers of world class Paint Protection System. 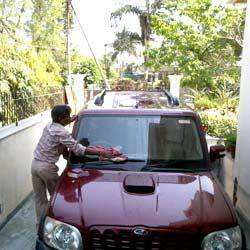 We are catering to some of the top notch customers in India by providing PTFE Car Paint Protection System. 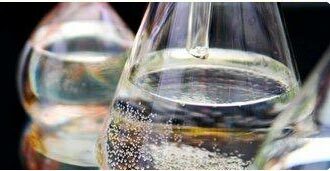 Our exclusive Car Paint Protection System are available in different in PTFE chemical constitutions which address the specific needs of the clients. The coating will not leave any swirl marks after application. 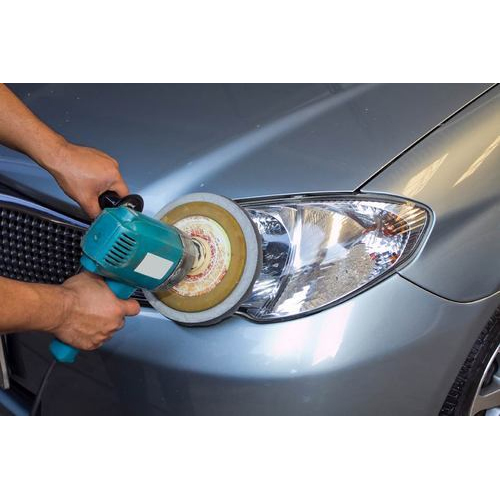 With our PTFE Car Paint Coating, there is no need for getting through the costs of untimely coating, which comes out to be quite expensive affair altogether. Competitive Pricing and hence Affordable. State of the art PTFE Chemical. One to One Client Consultation and Interaction. 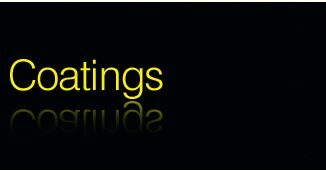 Adherence to Stringent International Quality Standards.